The praised medication known for helping those break their addictions with opioids is now being associated to overdose deaths. The medication is most useful with connected to addiction treatment and is exalted as a miracle drug that can save lives. But the Tennessee Department of Health’s data shows a hike in deaths associated with Buprenorphine when the drug is used with another respiratory depressant. 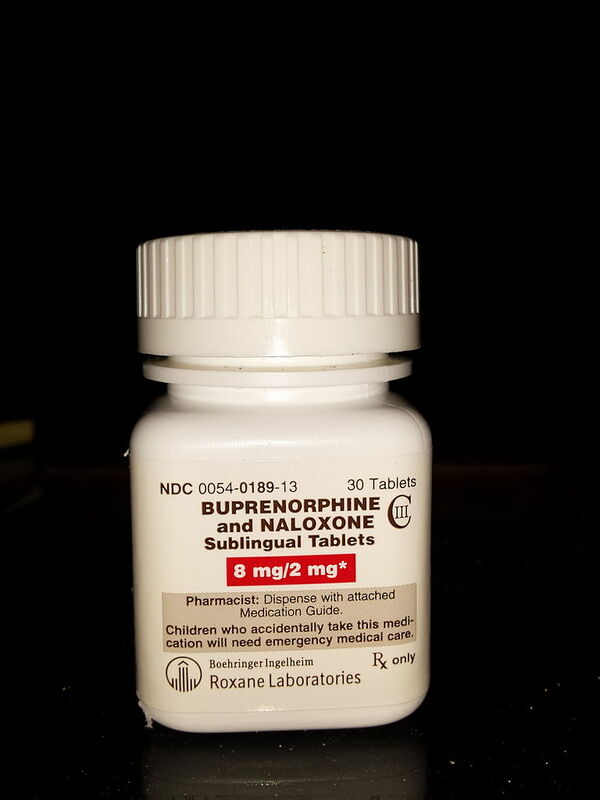 While the rest of the state, and the country, try to battle of epidemic of overdoses, the department of health is resolved to spreading the risks associated with buprenorphine when combined with other drugs. Tennessee Department of Health found 67 deaths associated in 2016. Those who died had taken multiple drugs prior to their death. The latest study of drug overdose death information shows abuse of buprenorphine can at times lead to death. TDH information showed only 10 Tennesseans only had buprenorphine present when they died between 2013-2016. Buprenorphine is used in medication-assisted treatment to help people reduce or completely quit their use of heroin or other opiates, like morphine or Dilaudid. Medications like Buprenorphine reduces cravings for other opiates and help people regain stability in their lives. Medication, coupled with behavioral therapies, maintain an entire patient approach to treatment instead of medication alone. When taken in this manner, buprenorphine is safe and very effective. Similar to opioids, buprenorphine has side effects, such as euphoria and as a result it can be abused. In spite of their resemblances, the opioid-like effects of buprenorphine are weaker than those drugs such as heroin and methadone. Buprenorphine’s opioid effects increase with each dose until balanced doses have them level off, even with more dose increases. This has determined lower risk of misuse, dependency and side effects, but does not completely eliminate them. Those prescribed to Buprenorphine should use the following precautions when taking their prescribed medications. • Do not use illegal drugs, drink alcohol or take sedatives, tranquilizers or other drugs that slow breathing. Mixing other medications with buprenorphine can lead to overdose or death. Substance abuse is a treatable and preventable disease. This should not deter someone from accepting a doctors prescription when battling an opiate addiction, but to keep in mind the dangers of mixing medications, just as one would be careful mixing Coumadin with an aspirin.